New-style web addresses allow domain owners to start capturing relevant, pre-qualified traffic which drives up the value of the domain name. 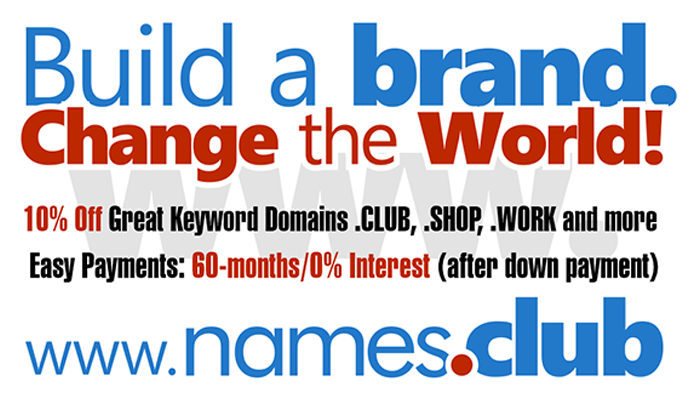 By securing domain names based upon popular search terms, established internet businesses, start-up business and domain investors can quickly increase the value of their domain names and websites. For example, www.football.webcam or www.sportsequipment.bid or www.energydrinks.trade will help drive traffic and build business value. Did you register your .TRADE at GoDaddy.com?